Both justice and mercy are foundational to God’s character. God expects His people to show love to their fellow man and to be loyal in their love toward Him. 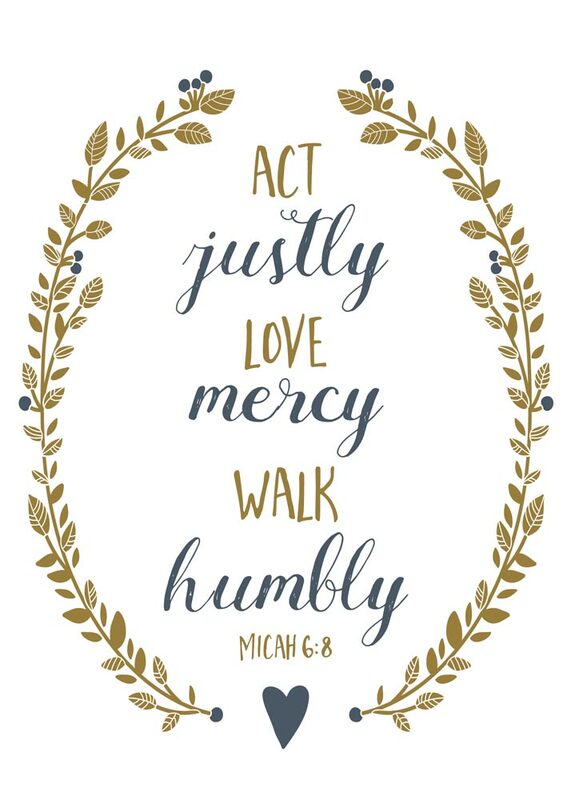 Instead of taking pride in what we bring to God, we humbly recognize that no amount of personal sacrifice can replace a heart committed to justice and love. 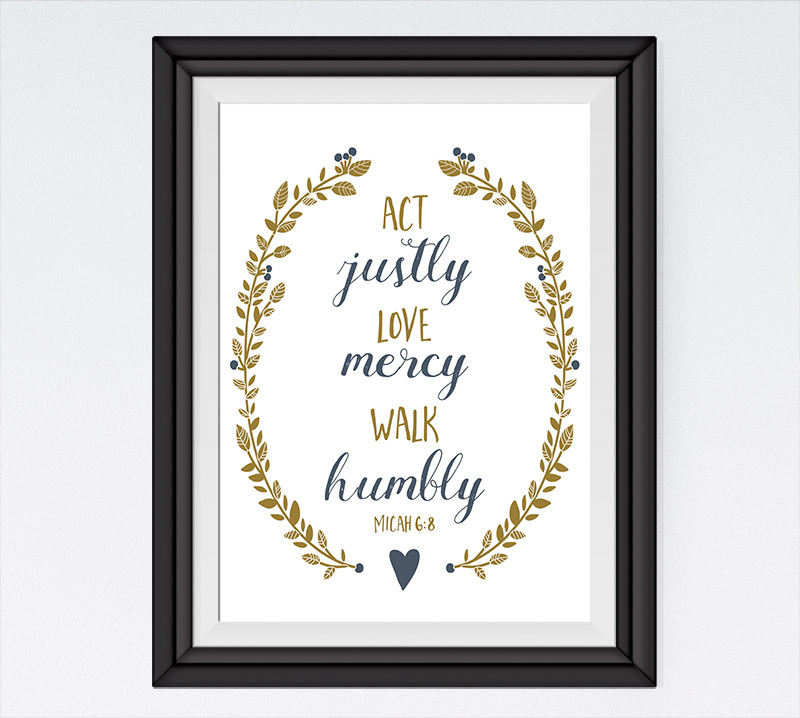 The response of a godly heart is outward (do justice), inward (love mercy), and upward (walk humbly).